Registration/Login function is now available in the free version. User’s don’t need to login/registration using WordPress default form but the frontend opportunity for WPUF plugin. To set-up the login page, admins need to create a login page, if not already created by WPUF and add the login shortcode which is [wpuf-login]. The login page looks like below. To set-up the registration page, admins need to create a registration page, if not already created by WPUF and add the registration shortcode [wpuf-registration]. 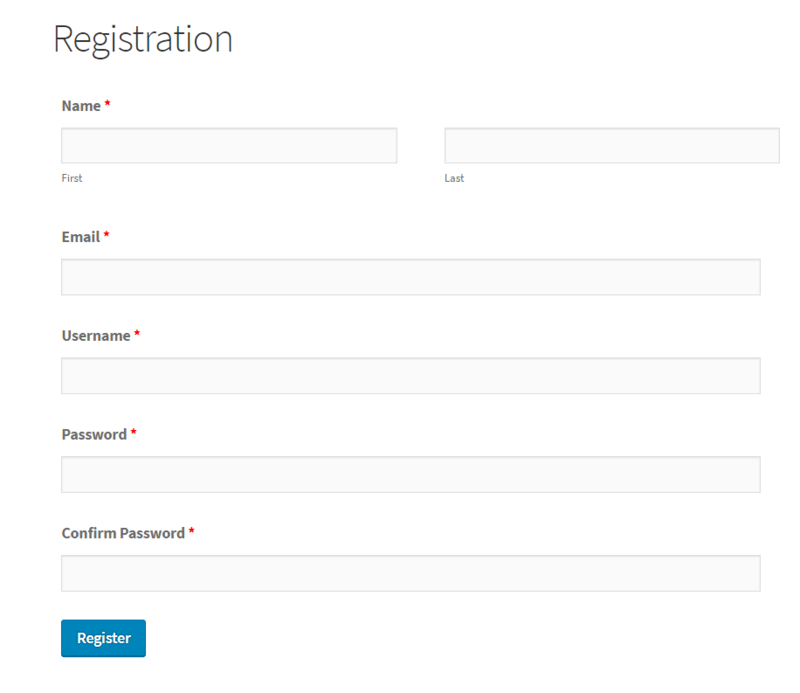 This simple registration form shortcode is only available in the free version. The PRO version replaces this with the form builder. Now we need the select the login and registration page from WPUF> settings> Login/Registration. 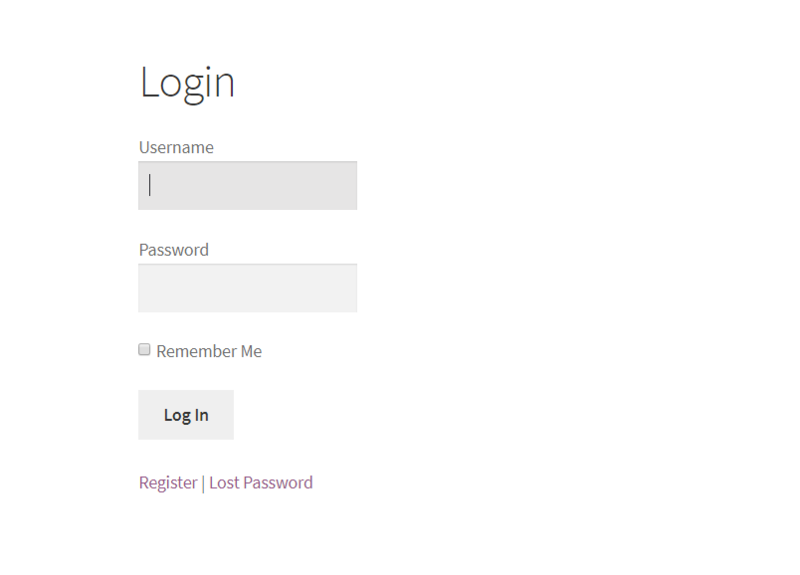 Then this pages will be used as default login and registration page. The registration page looks like below. 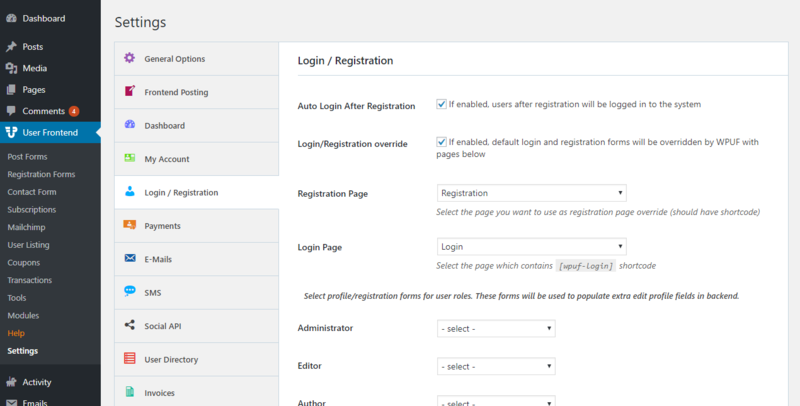 To make the login and registration functionalities work, we need to define the login and registration pages in the plugin settings like that.